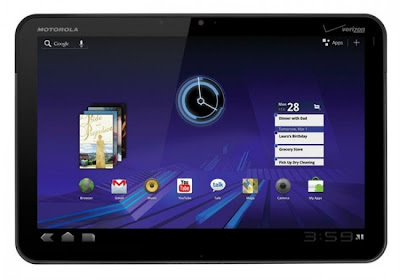 Motorola have just announced (via their Facebook page) that the 3.1 android update for their Xoom tablet is rolling out across Europe. They seem to be rolling it out by country and Xoom model. Reports from users suggest that the WiFi only models in the UK are the first to get the update, so if that includes you check your Xoom for the update.